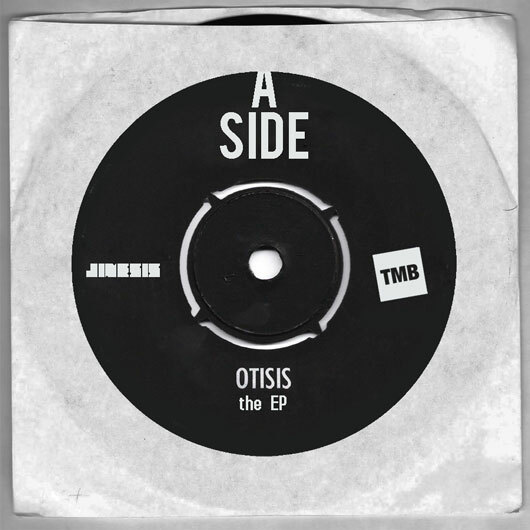 Featuring a gang of talented emcees and Jinesis on the boards equipped with Otis Redding samples, TMB is proud to link up with the NYC based producer again for Otisis the EP: A-Side. Hit play and enjoy. Chea! What I'm Watching: Greg Grease "C.R.E.A.M Dreams"
What I'm Watching: Sean Price - "Bar-Barian"
J-Live - "The Fun Razor"
What I'm Watching: Sivil - "Until It Feels Right"